- Card Customization Screen initial loading time has been improved. - Refresh has been fixed so that it properly adds a heal to a defense card. - Refresh cost has been lowered to 2.
issue with HoT and DoT effects. It is also more fun! replaced with Death Flow and a Neutralize. The M's have it! Congrats you two! 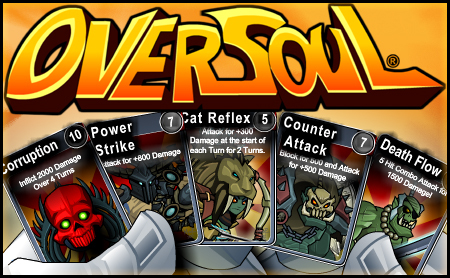 Players can now look forward to both of these suggestions being created for Oversoul! Thank you to everyone who participated! There's a ton of talent out there. Make sure you use it! Select: "Open Link" or "Open Link in New Tab"
Taro's card deck will soon be getting an adjustment for the better! Neutral Card Series & The Manslayer Taro! Neutral Card Series is Live, Ice Series has been removed for now and Taro the Manslayer is finally available to fight for you! 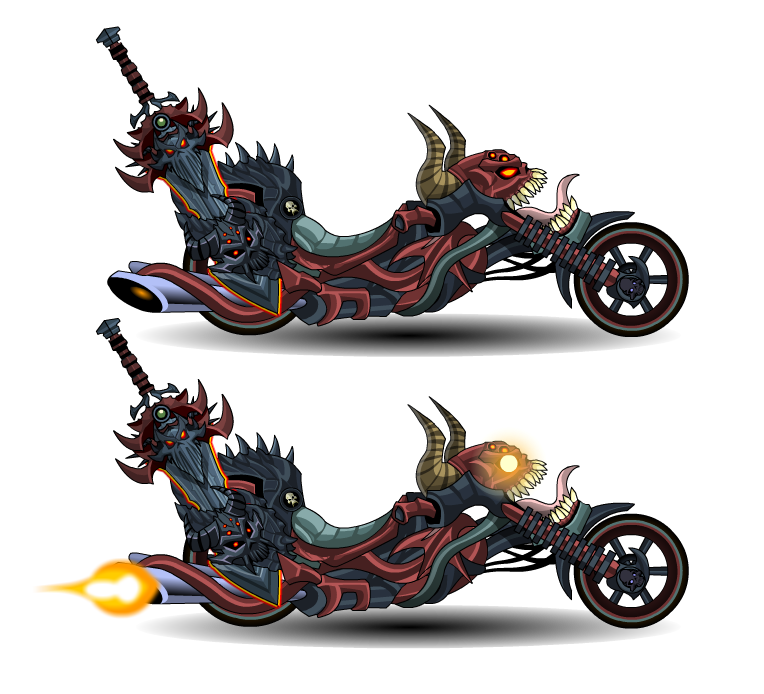 Also, Stay tuned for the Nulgath Themed Bike coming to Epic Duel! 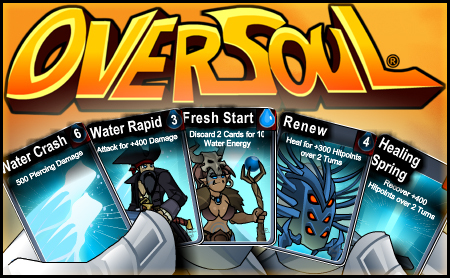 Voting for the The Oversoul Art and Backstory Suggestion will Begin this Weekend! Neutral Card Series! Ice Series will be removed. All basic elemental series will be re-introduced into a seasonal rotation.